What Is dōTERRA Essential Oil? Essential oils have been in my home for over 8 years. I love the products so much that I have become a builder within the company. This is a beautiful compliment to my healing work. My clients, friends and family have all found positive change from the oils and many of their other products. Becoming an oils user will not only keep your home healthy and away from toxic, addictive unhealthy products, it will empower. Your family will enjoy learning and experimenting with the oils and other products. It really is a lifestyle change. Wholesale - $35 fee waved with kit purchase. Start using one or more oils and have the support of me to guide you. Wellness Advocate - Same as wholesale, also this allows me to move you in my client base. You also can sign some one up and receive commission. You have my support. Builder - After using the oils and loving them, you will feel inclined to share. You might as well make money while sharing. Do you have what it takes to be a serious business person? Also get coaching from me and my upline and have the support of a team to train you and help in your success. Click here and then follow the instructions below. **Choose your Kit (see our 3 favorite kits below) or order any single oils you wish. ** It's that easy. 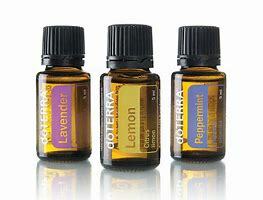 Welcome to the doTERRA Family. I will be in touch soon to follow up. 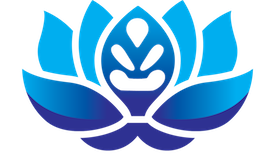 Check out Om Shanti Healing's videos covering a wide range of topics including pain relieving stretches and self-therapies.